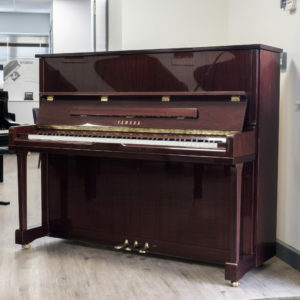 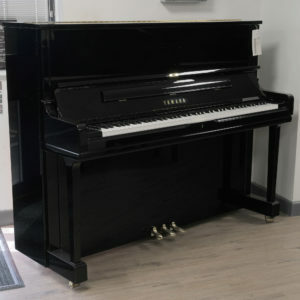 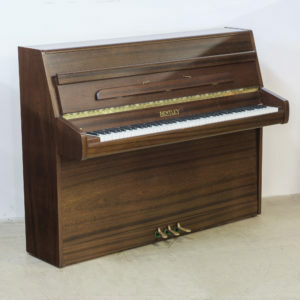 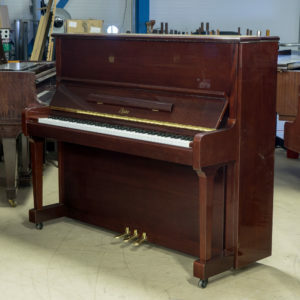 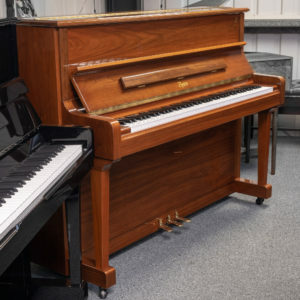 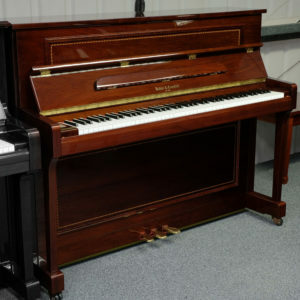 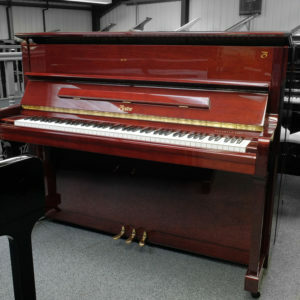 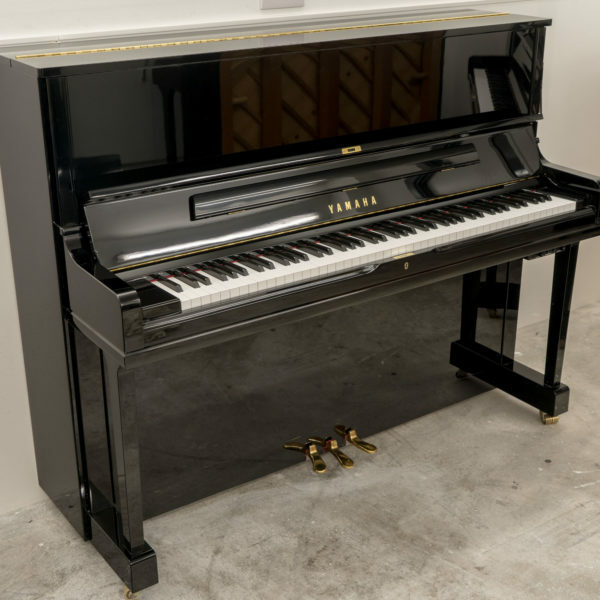 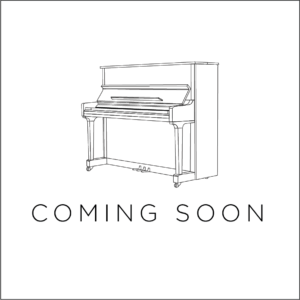 We are very proud to be offering a used Yamaha SU118 upright piano for sale given the scarcity of pre-owned handcrafted uprights like this. 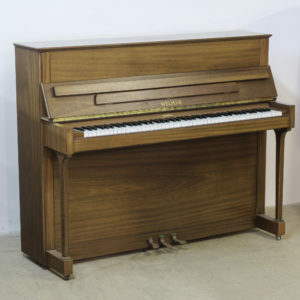 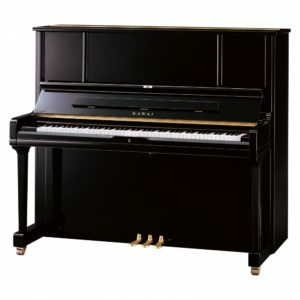 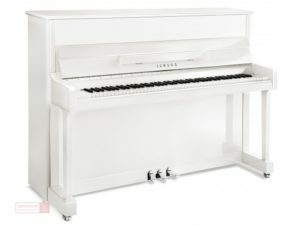 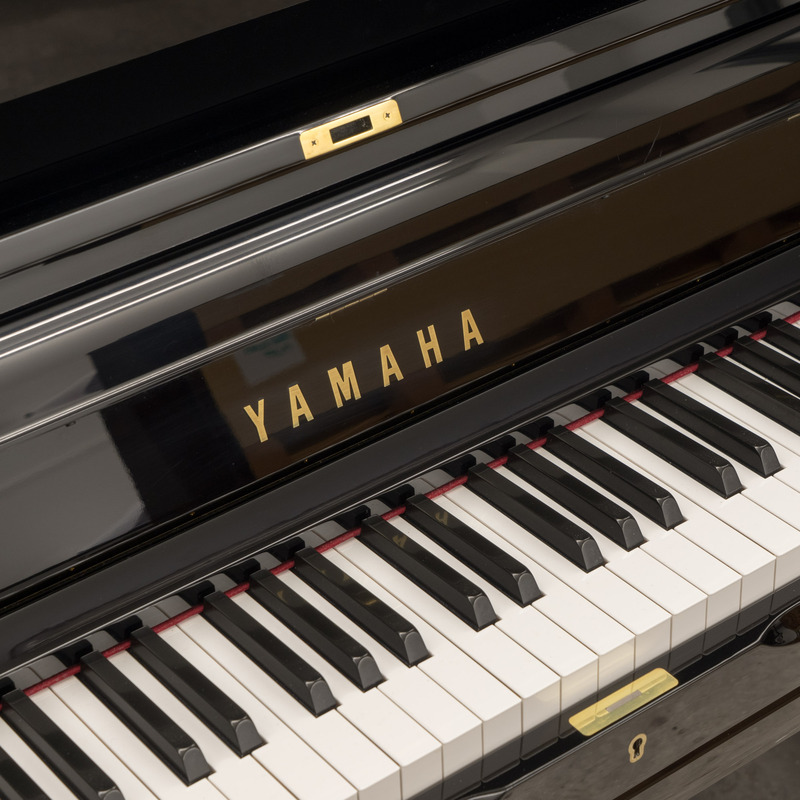 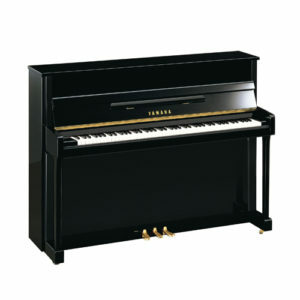 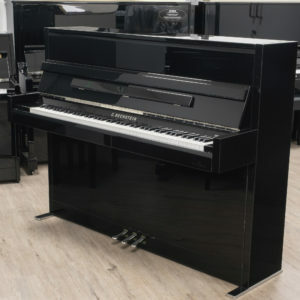 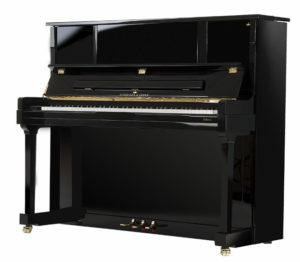 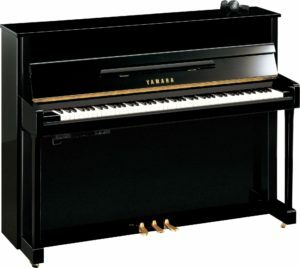 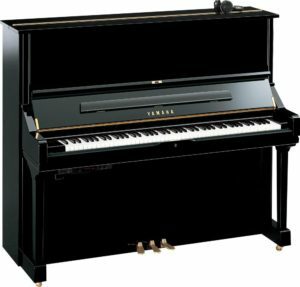 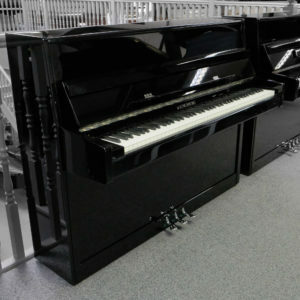 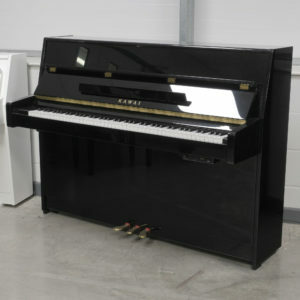 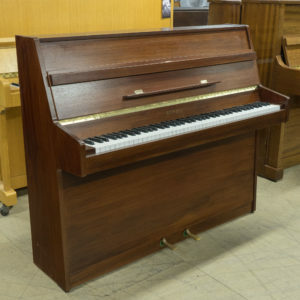 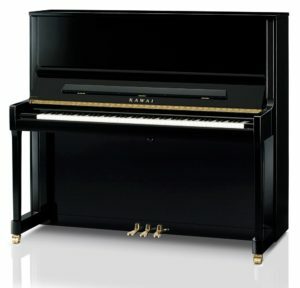 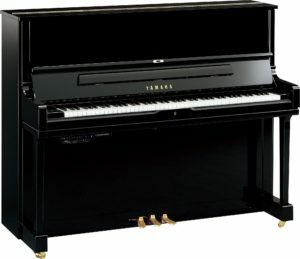 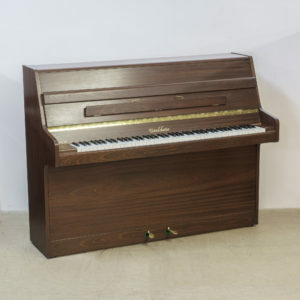 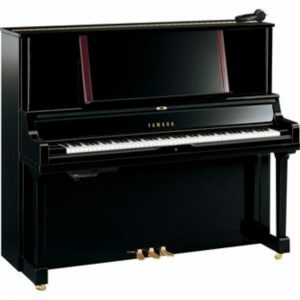 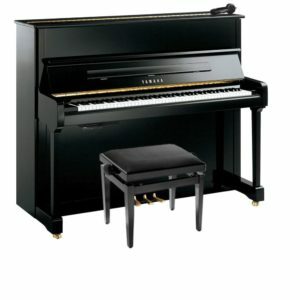 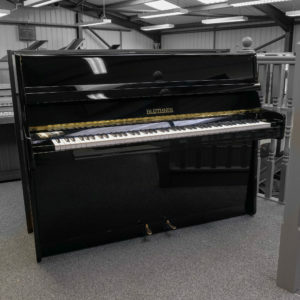 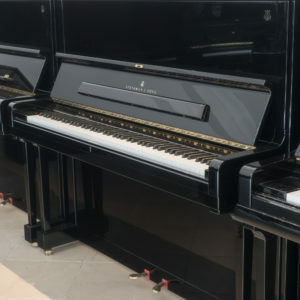 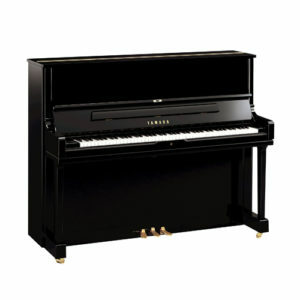 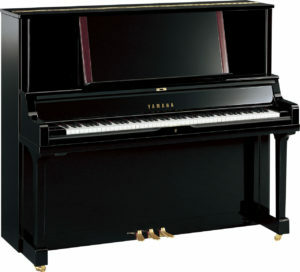 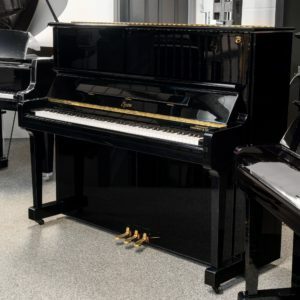 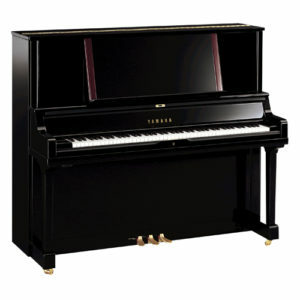 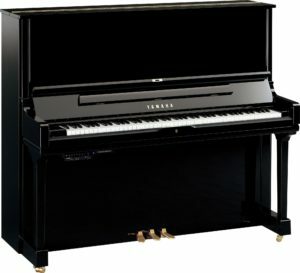 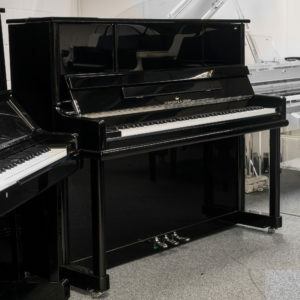 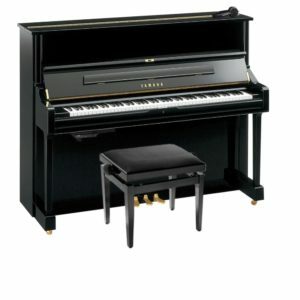 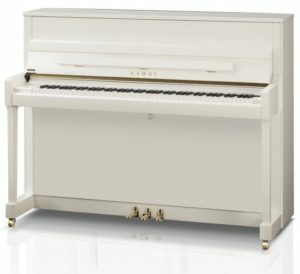 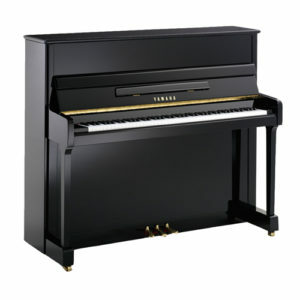 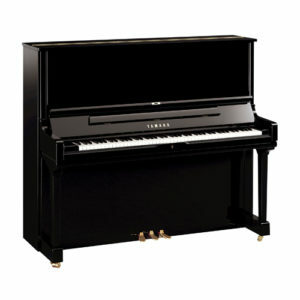 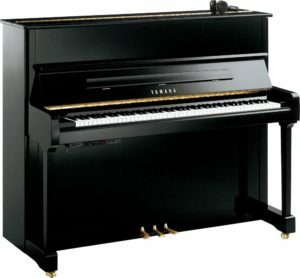 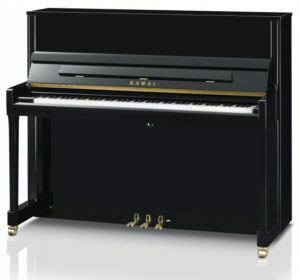 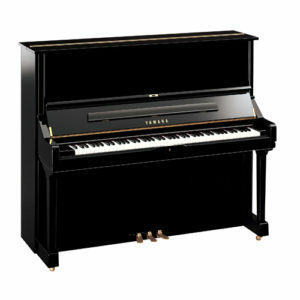 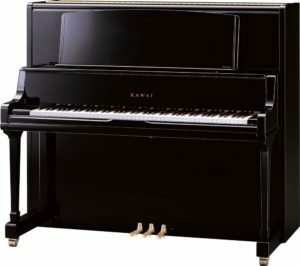 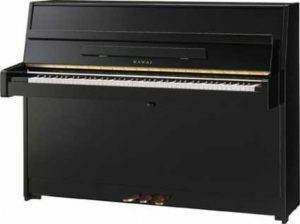 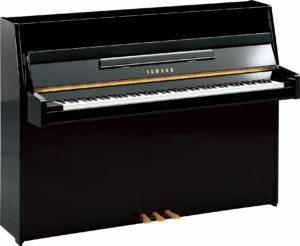 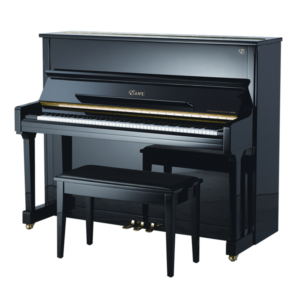 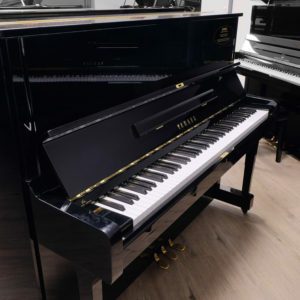 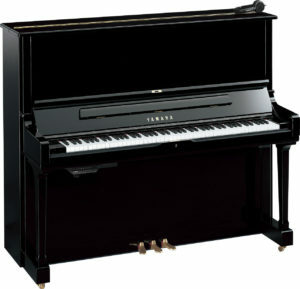 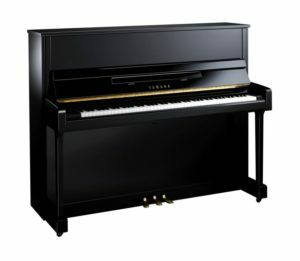 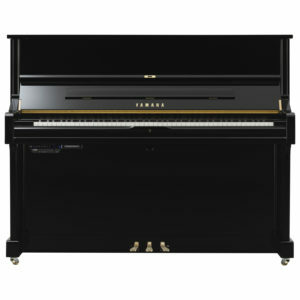 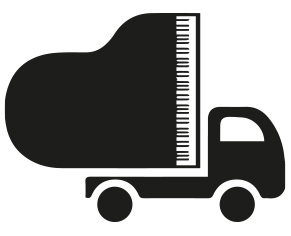 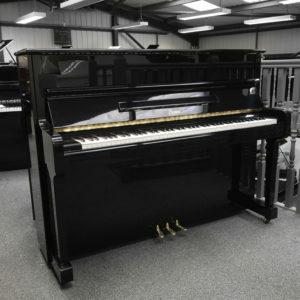 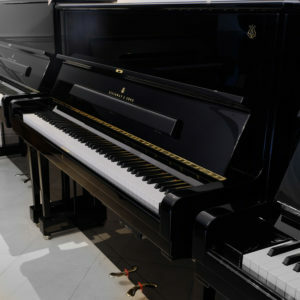 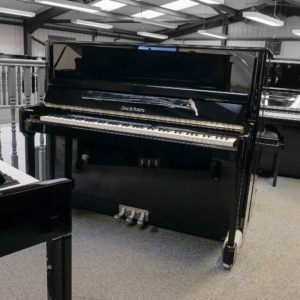 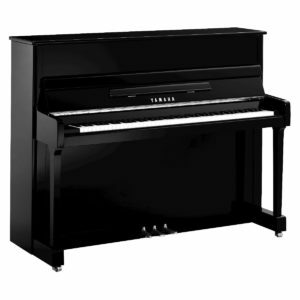 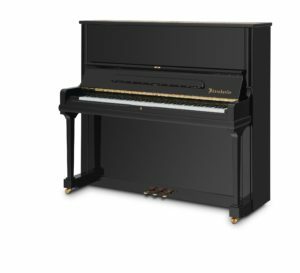 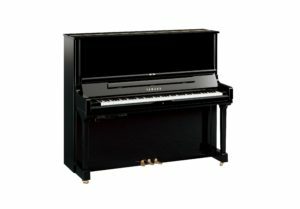 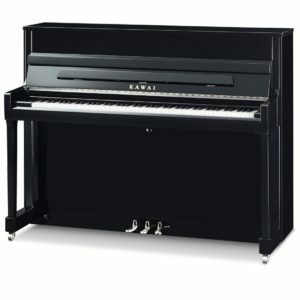 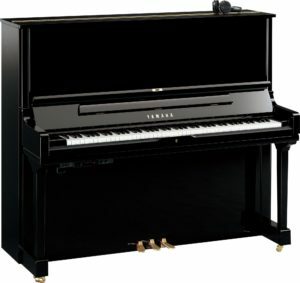 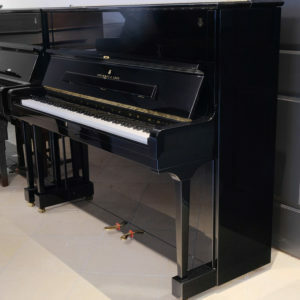 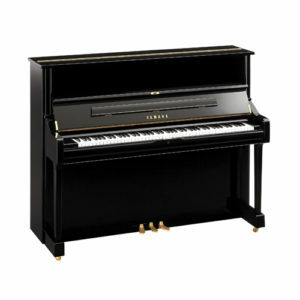 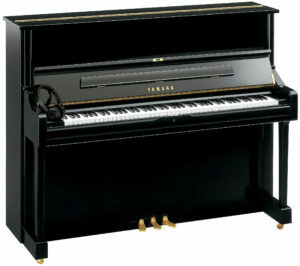 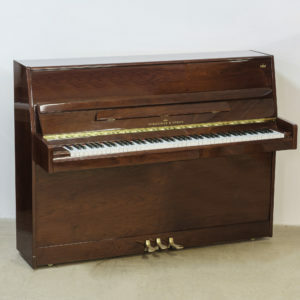 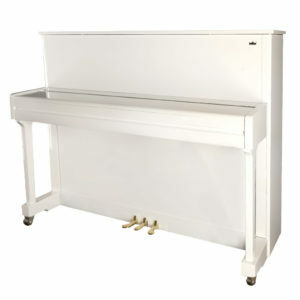 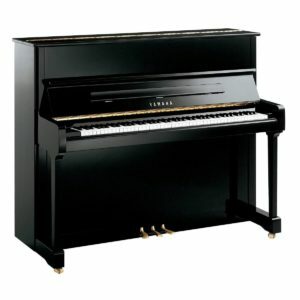 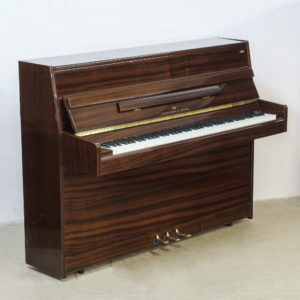 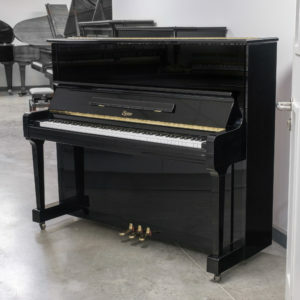 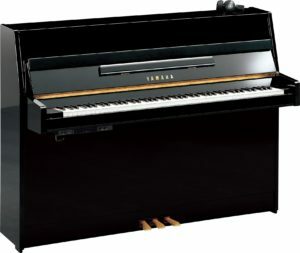 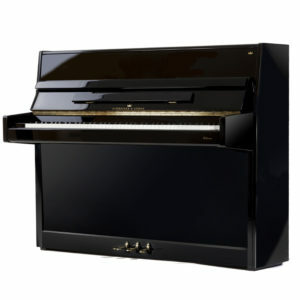 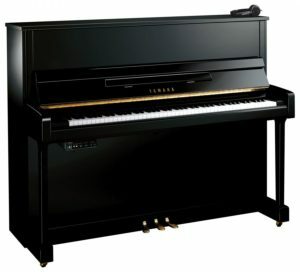 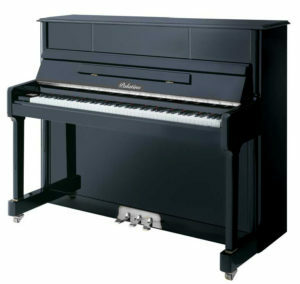 The SU118 model is Yamaha’s flagship, hancrafted version of the perennial favourite U1. 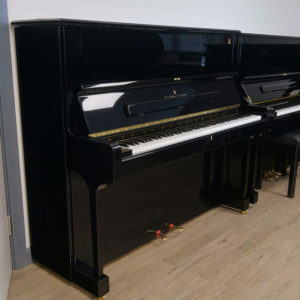 The SU118 is actually the same height as a U1 but it does not have castors, hence it stands at 118cm tall from the floor instead of 121cm like the U1. 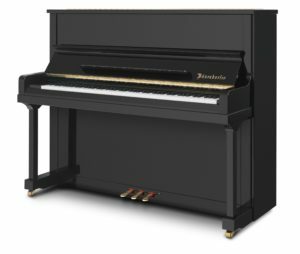 The SU118 has a richer, more mellow tone than it’s mass produced siblings (i.e. 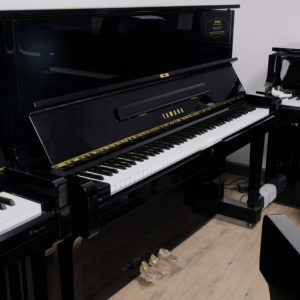 U1, YUS1, B3 etc). 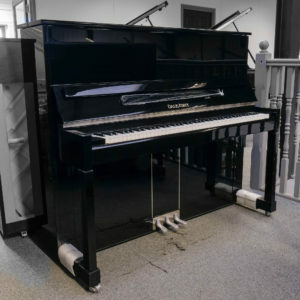 A very rare find and represents excellent value for money.